Skip the Chinese takeout! 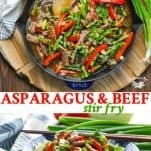 This Asparagus and Beef Stir Fry is a healthy and easy dinner recipe that's ready in about 20 minutes! Skip the Chinese takeout! 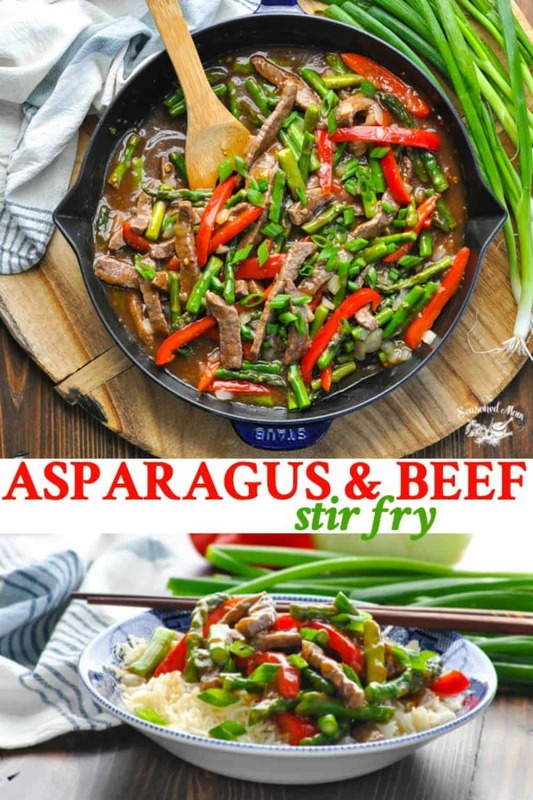 This Asparagus and Beef Stir Fry is a healthy and easy dinner recipe that’s ready in about 20 minutes! 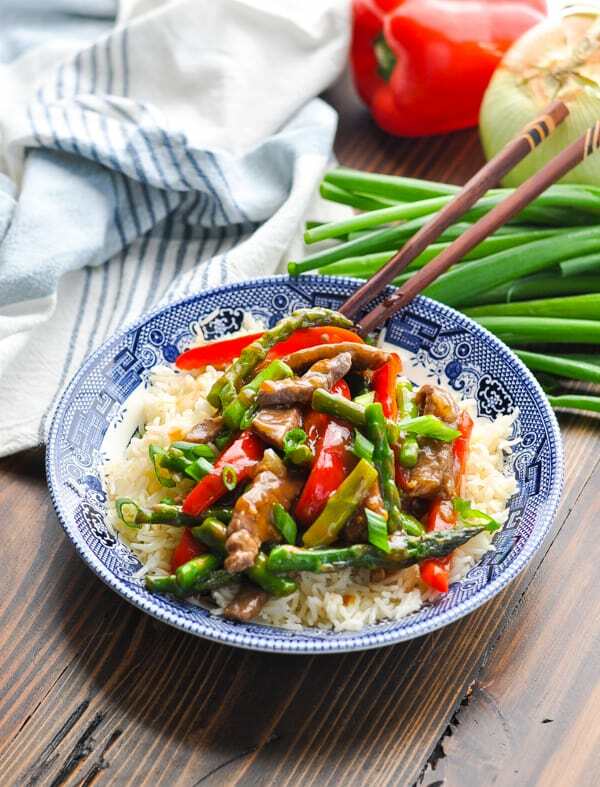 Nothing tastes better than a big bowl full of Mongolian Beef Stir Fry that’s loaded with fresh vegetables and coated in a thick, sweet and savory sauce. 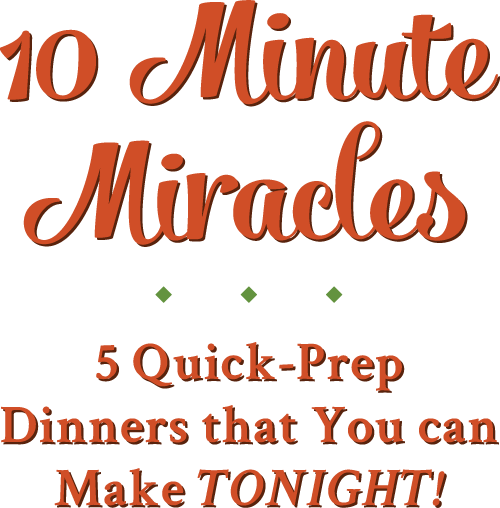 The kid-friendly recipe satisfies and nourishes with minimal effort on your part! 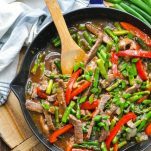 Is Beef Stir Fry healthy? This is a healthy meal because it’s loaded with fresh vegetables! 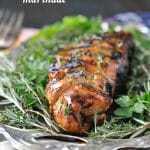 You also get a large amount of satisfying protein from the beef. 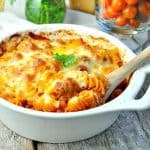 One fourth of the recipe, which is a very large serving, has about 315 calories. Which beef for stir fry? 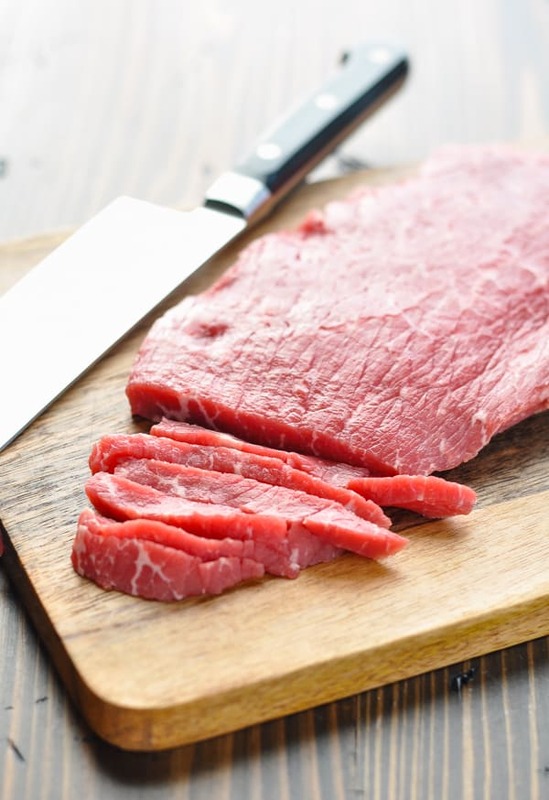 Because this steak can be tough, it’s important to cut the meat across the grain in very thin strips. A really sharp knife makes this easy, and you can also freeze the meat for 30-60 minutes, just to get it firm enough to slice very thinly. Since the recipe comes together in just minutes, it’s important to prepare all of your ingredients in advance and have them ready to go into the skillet as soon as you need them. Whisk everything together and set the sauce to the side. 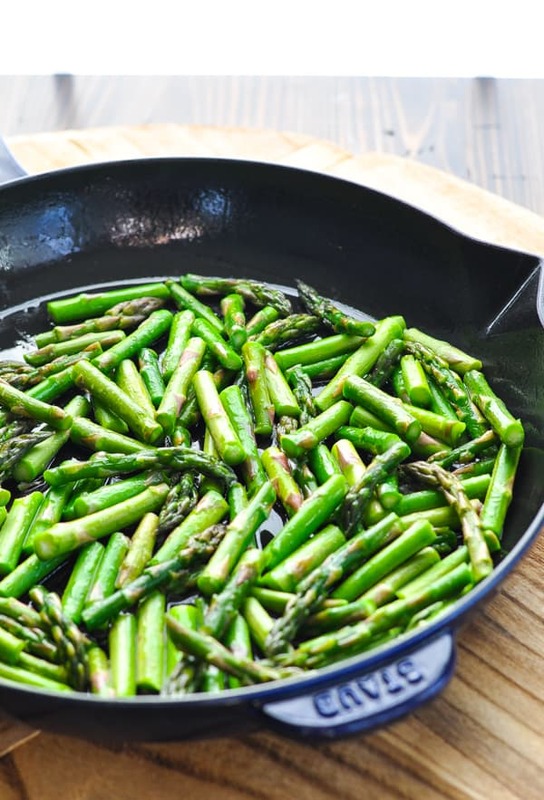 Next, stir fry the asparagus in a hot skillet for about 2 minutes, or until crisp-tender. Then add the red bell pepper and onion, cooking and stirring for about 2 more minutes. 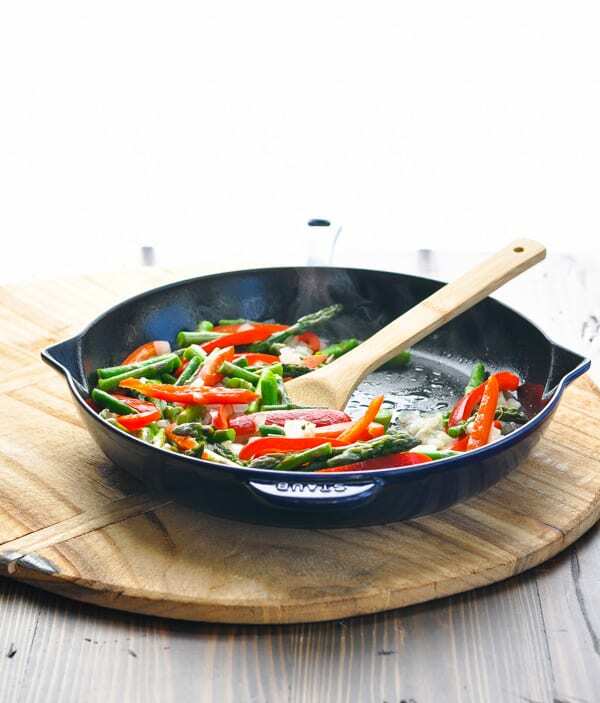 Remove the vegetables from the skillet and set them on a plate. Next, add the meat to the pan and cook in a single layer for about 1 minute. Flip the meat, cook for another 30 seconds, and then remove the beef to the plate with the vegetables. 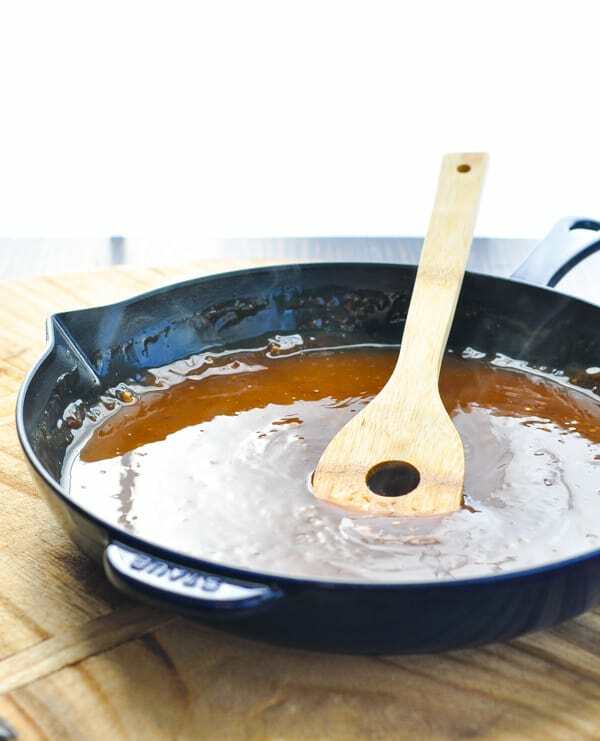 I like to wipe out the skillet and drain any grease before adding the sauce to the pan. Bring the sauce to a boil, reduce the heat to low, and whisk until the sauce thickens. This will only take about 1-2 minutes. If the sauce gets too thick, no problem — just keep adding water until it reaches the desired consistency! Once the sauce is just how you like it, add the beef and vegetables back to the skillet and toss to coat. You can serve the stir fry over noodles, with rice, with cauliflower rice, or just eat it on its own! The leftovers will last in the refrigerator for about 3-4 days. Can you freeze this Stir Fry? Stored in an airtight container, the leftovers will keep in the freezer for 3-4 months. It’s important to note, though, that the texture of the vegetables will be slightly mushy or soft after thawing (so do this at your own risk)! If you have leftovers stored in individual portions in the refrigerator, you can easily reheat the stir fry in the microwave in about 1 minute. 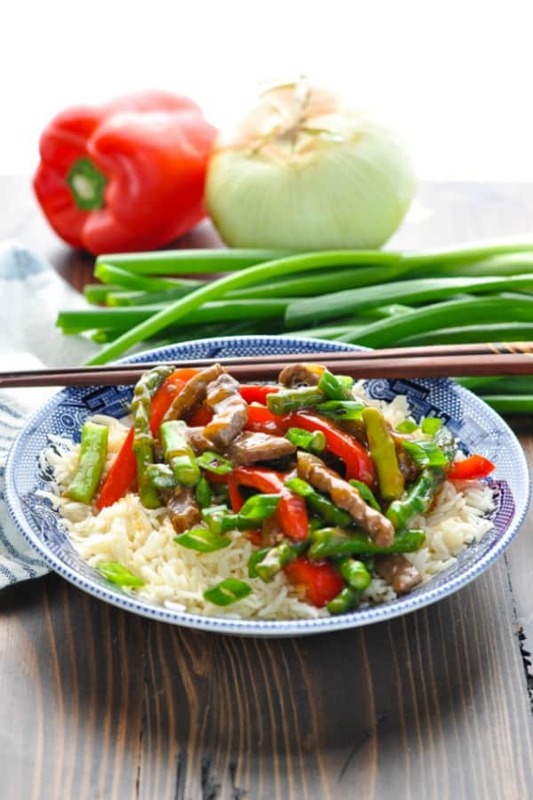 To reheat a larger quantity of the leftover stir-fry, I suggest placing it all in a skillet and warming over low heat on the stovetop until it reaches your desired temperature. 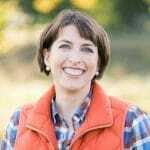 Don’t have access to fresh asparagus? Use 1 lb. of frozen cut asparagus instead! There’s no need to thaw the asparagus before it goes into the skillet. Just add about 1 minute to the cooking time. Substitute with your favorite vegetables! For instance, swap out the asparagus and replace it with 1 lb. of fresh broccoli florets or use 1 lb. of frozen mixed stir-fry vegetables. 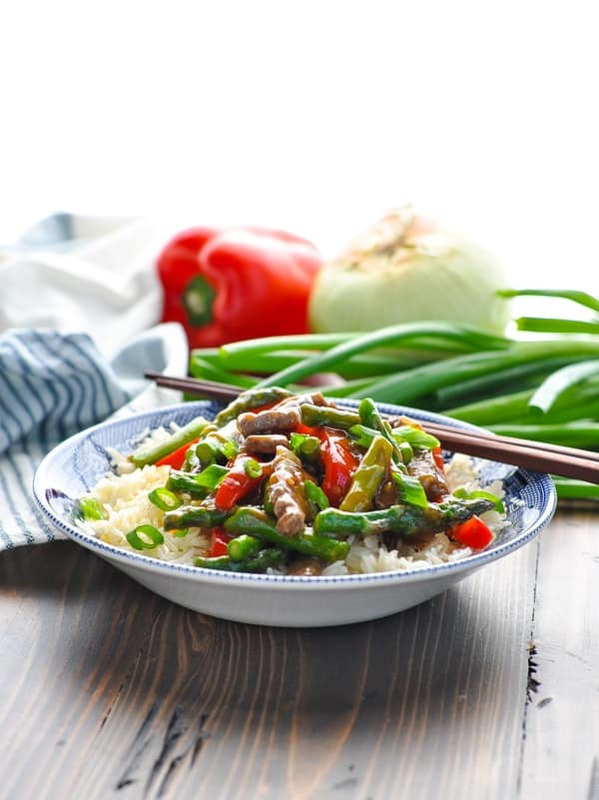 Prepare a ground beef stir fry by swapping out the steak and replacing it with ground beef. 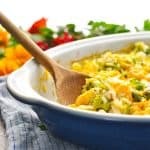 This recipe comes together very quickly, so it’s important to have all of your ingredients prepped and ready to go into the skillet before you start cooking anything. 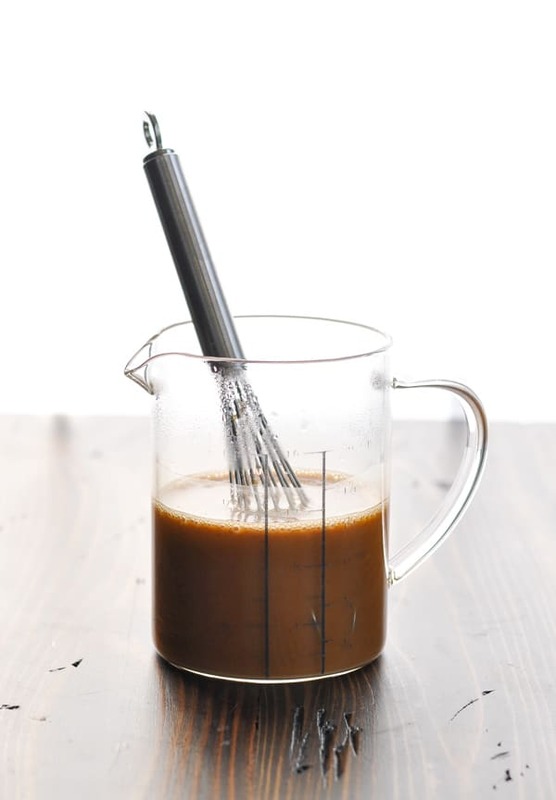 Prepare the Sauce: In a bowl whisk together soy sauce, cold water, cornstarch, ginger, garlic, and brown sugar until completely combined. Set aside. Heat 2 tablespoons of canola oil in a large skillet over high heat. Add the asparagus and stir-fry for about 2 minutes (or until crisp-tender). Add the red bell pepper and onion. Stir-fry for about 2 more minutes, or until crisp-tender. Remove to a plate and set aside. 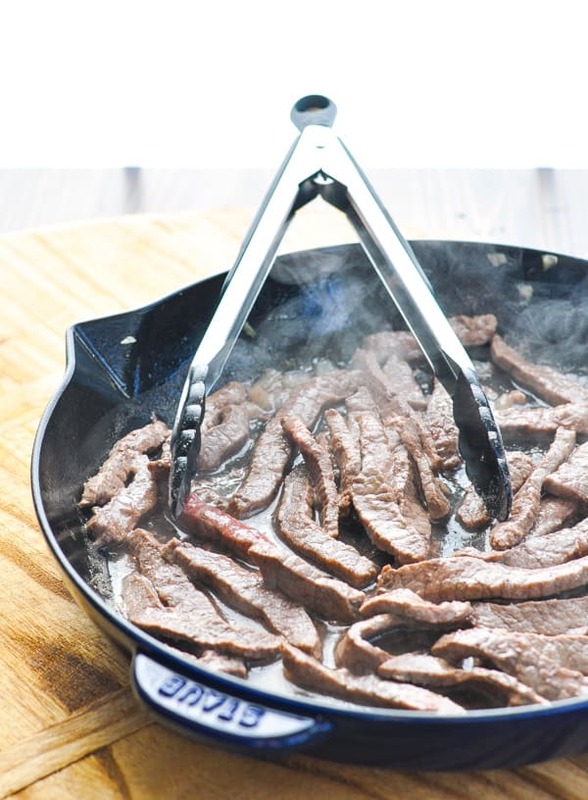 Add meat to the skillet in a single layer (still over high heat) and cook for about 1 minute – do not stir or move the meat while it is browning. Flip the meat, cook on the other side for about 30 more seconds, and then remove to the plate with the vegetables. Drain the fat from the skillet. Pour the sauce into the skillet and bring to a boil; reduce heat to low and simmer while whisking until the sauce thickens (about 1-2 minutes). If the sauce gets too thick, just add additional water until it reaches desired consistency. 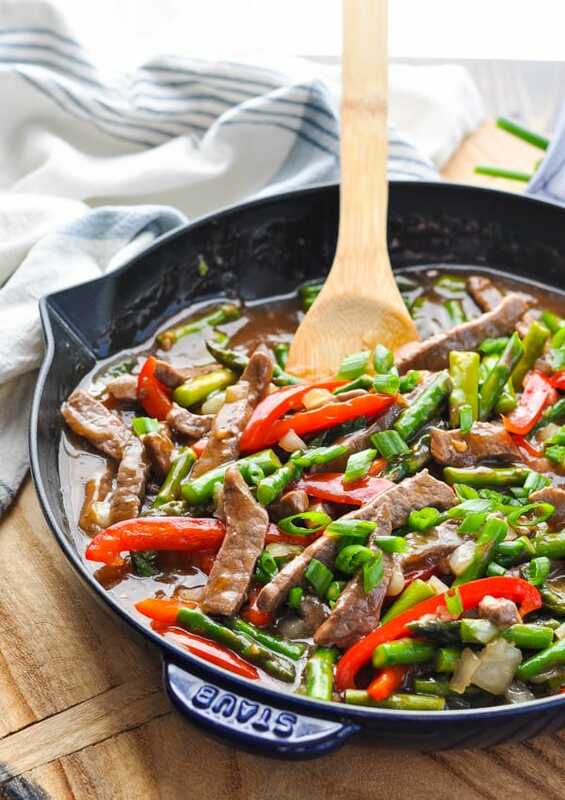 Return beef and vegetables to the skillet and stir to coat with the sauce. 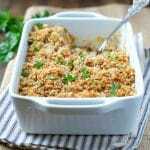 Serve with rice and garnish with sliced green onions, if desired. 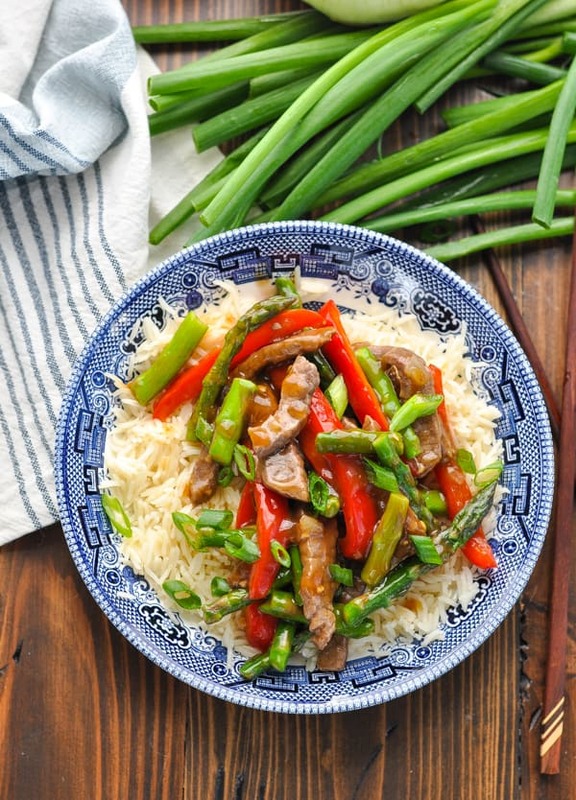 How long can you keep Beef Stir Fry in the refrigerator? 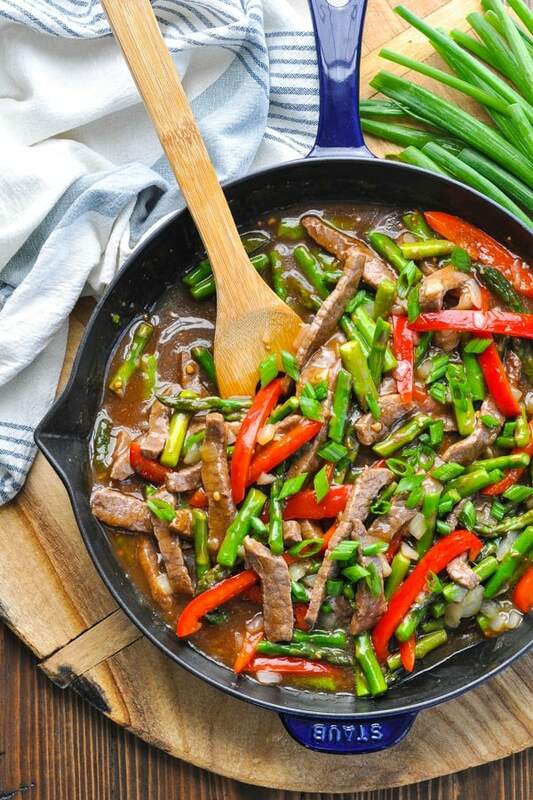 Can you freeze Beef Stir Fry?